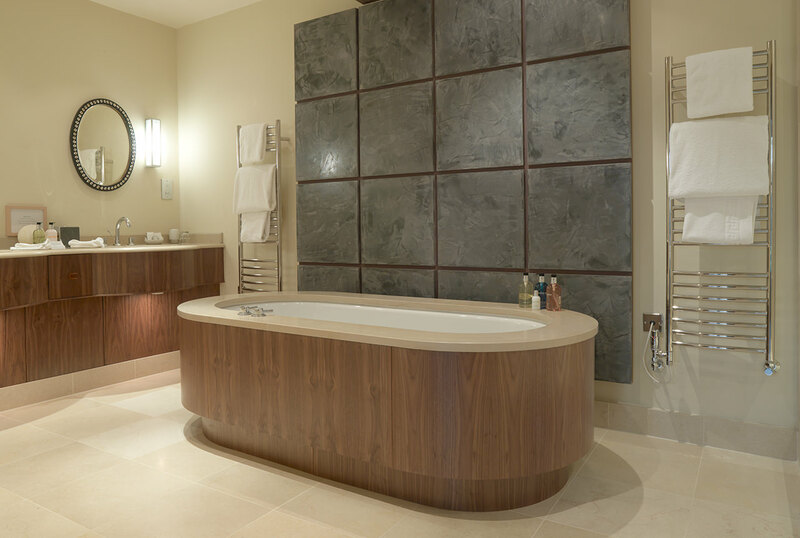 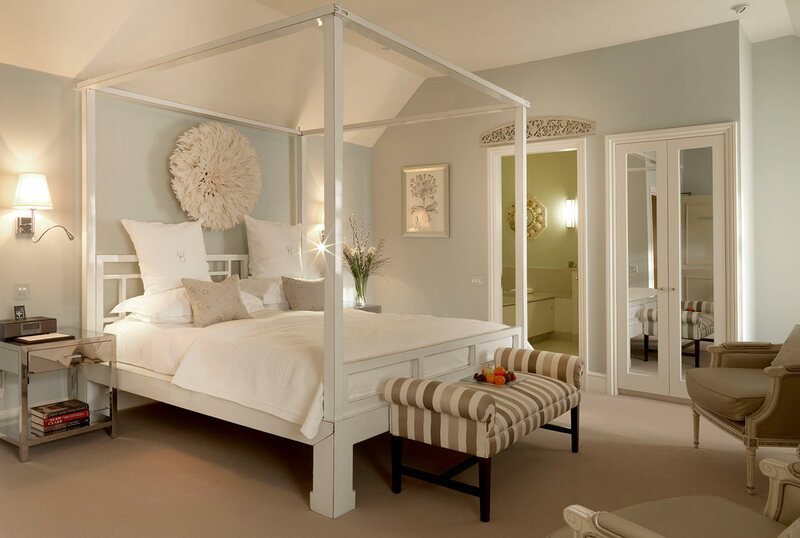 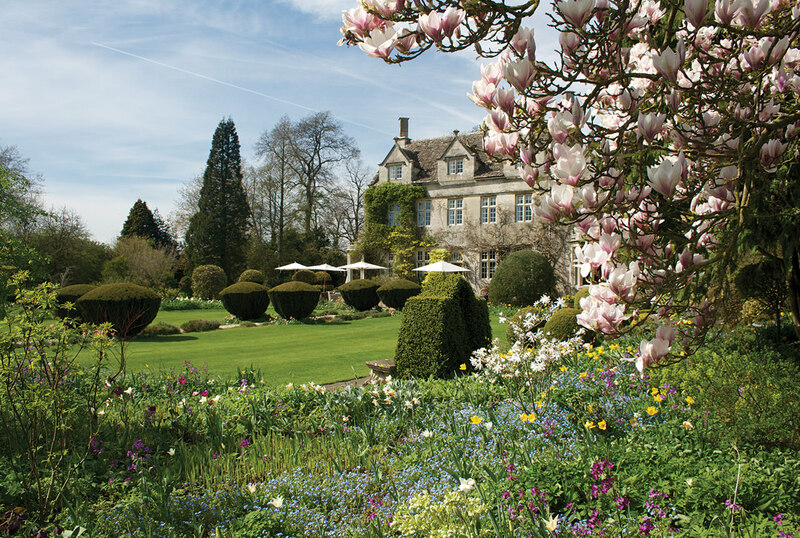 The Calcot Collection is a group comprising luxury hotels and relaxed restaurants in the Cotswolds and Northumberland. 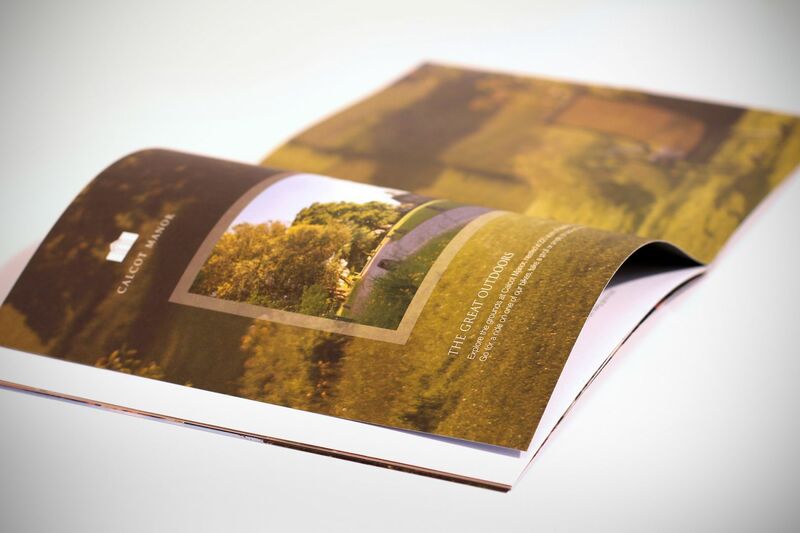 One element of our partnership with the group has been to create beautiful printed literature that showcases these wonderful properties. 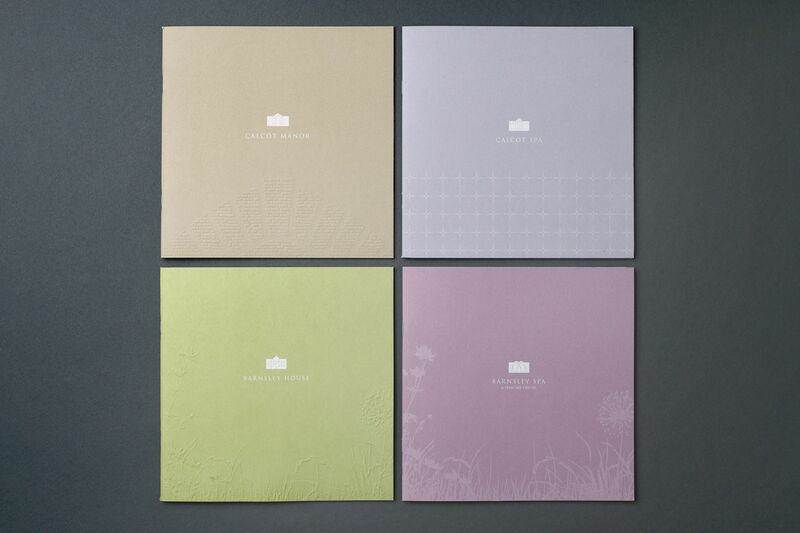 Utilising the beautiful new brand identity already created by Standout’s design team, we designed and produced bespoke brochures for both Calcot Manor and Calcot Spa, featuring stunning photography and an embossed front cover to create a high class finish. 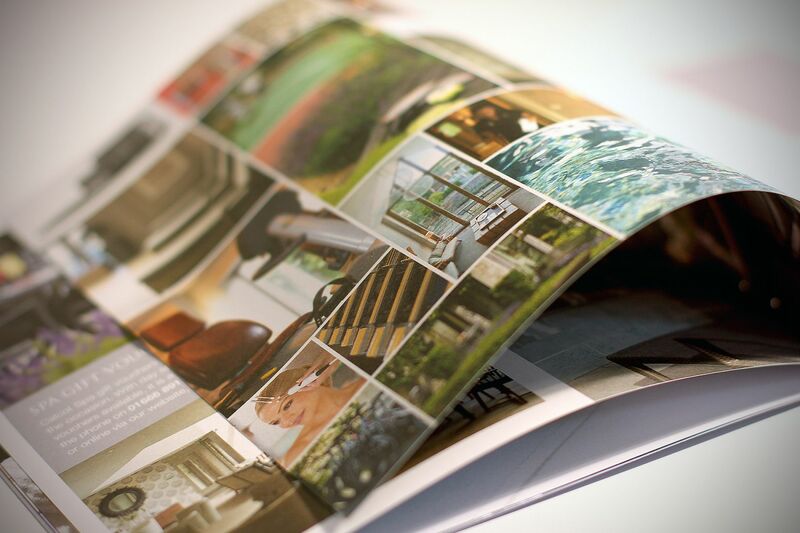 At the outset of the spa brochure project, we art directed a photo shoot to ensure the images would inspire and entice customers by capturing the beautiful setting and extensive range of activities and treatments available. 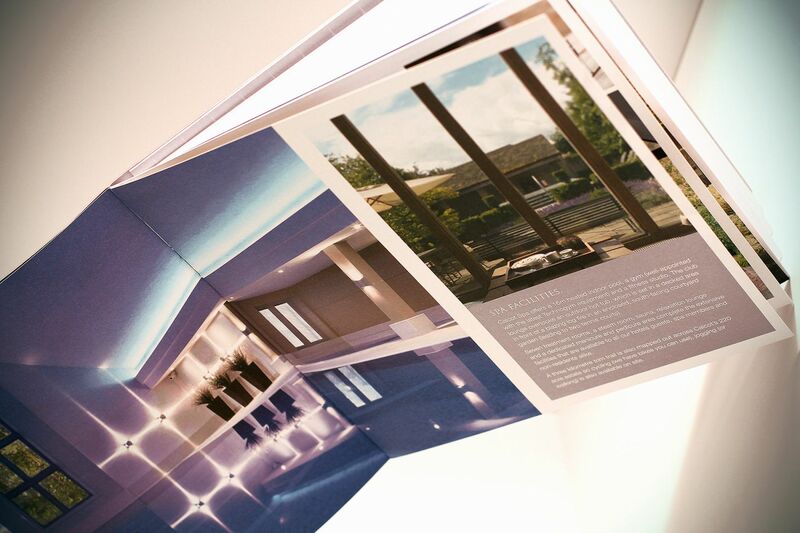 The spa brochures were supplemented by separate pricing and treatment lists, which slotted into a discreet pocket on the inside of the back cover Not only did the new brochure lead to an increase in spa bookings, but also sales of the showcased brand products. 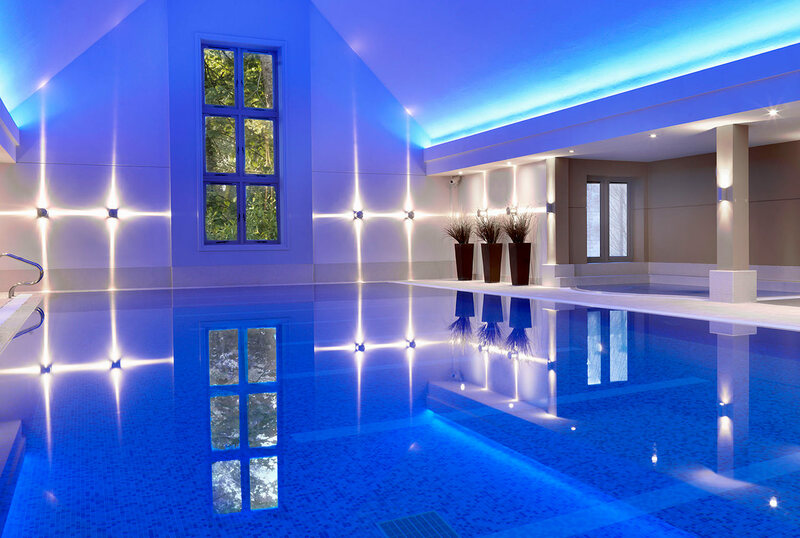 There was even a two-year waiting list to become a gym member! 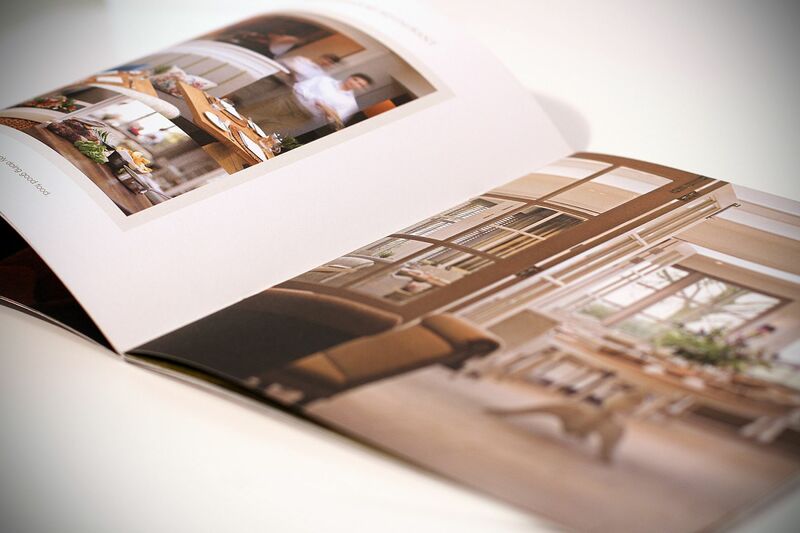 In addition to Calcot, we have also worked directly with sister hotel, Barnsley House, to produce a similar luxury hotel brochure that sits within the overall set, but with its own core look. 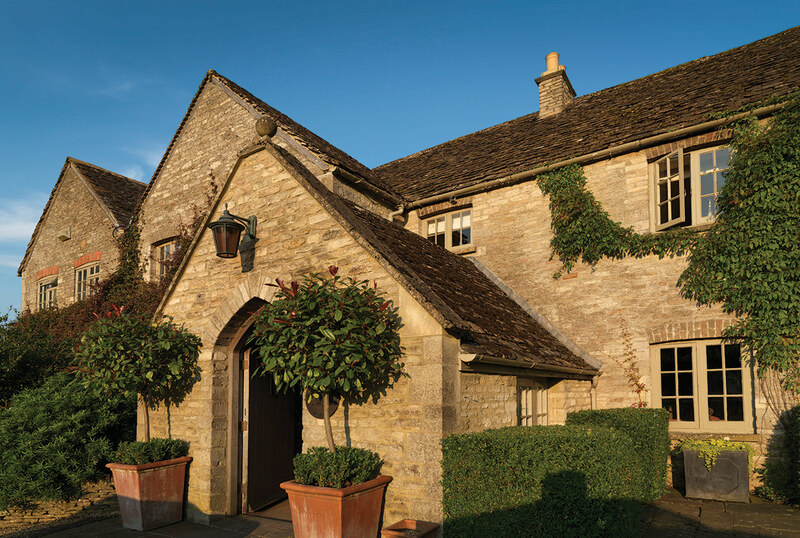 We also produced a six-page, roll-fold brochure for restaurant-with-rooms, Lord Crewe Arms.